Your Source for Video, Audio, Web, and Printed Materials from DOES GOD EXIST? You can watch the DOES GOD EXIST? 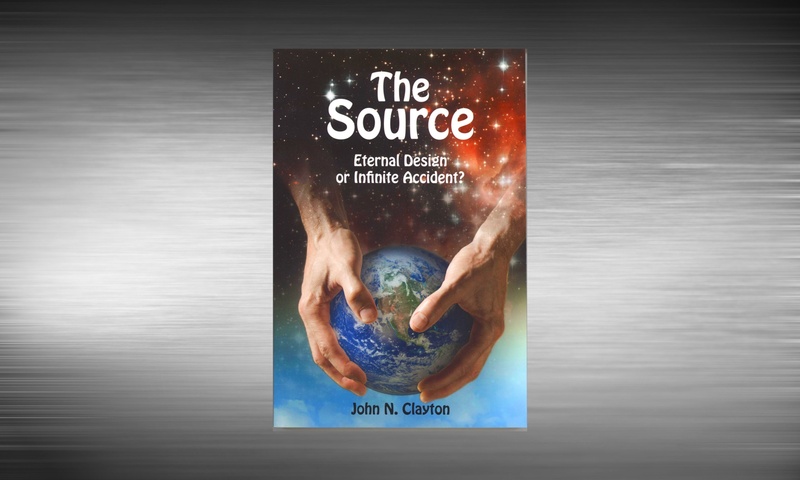 video series with John N. Clayton by clicking the play button on any video below. If you want to order the entire series on DVDs, just visit our STORE. We have study guides for use with the videos available for free download HERE. Watch these videos with Spanish subtitles HERE. Watch a video series with Chinese (Mandarin) translation HERE. 36-What Kind of Faith Do You Have?